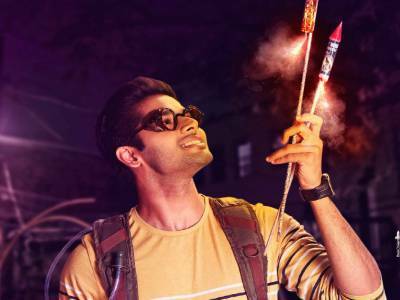 Result with label "Abhimanyu Dassani"
Abhimanyu Dassani Takes Off For His Bollywood Journey With Mard Ko Dard Nahi Hota! 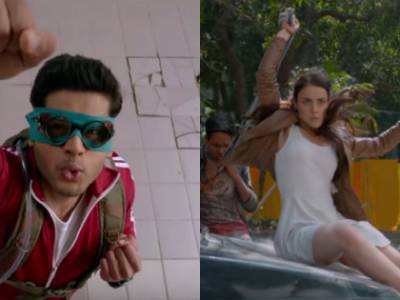 Mard Ko Dard Nahi Hota Review: A Cinematic Brilliance Which Will Keep You Hooked For A Fun Packed And An Entertaining Joyride! Abhimanyu Dassani Had To Break A Few Bones To Get Into His Character For Mard Ko Dard Nahi Hota! Desi Deadpool 'Mard Ko Dard Nahi Hota' Wins Hearts Owing To Its Desi Connection! Fractures And Pain, Sweat And Blood, Abhimanyu Dassani Has Born All As Mard Ko Dard Nahi Hota! 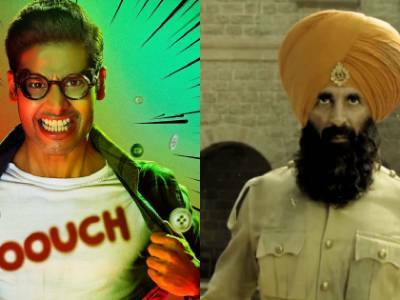 Abhimanyu Dassani Pledges To Watch Akshay Kumar's Film Ahead Of Clash! 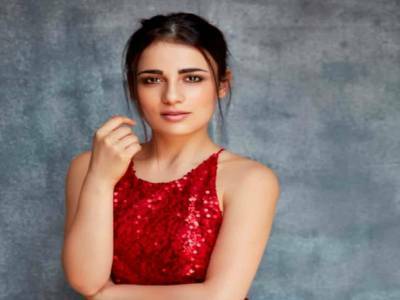 Radhika Madan Learnt Martial Art Form ‘Jeet Kune Do’ For Mard Ko Dard Nahi Hota! 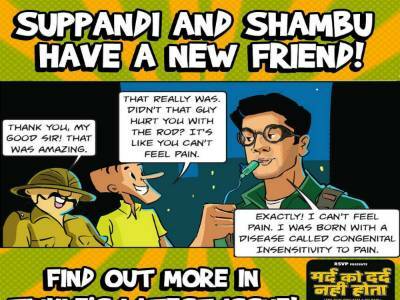 Mard Ko Dard Nahi Hota Unleashes Surya's Painless Tale! Mard Ko Dard Nahi Hota Draws Inspiration From One Of The Most Painful Places! 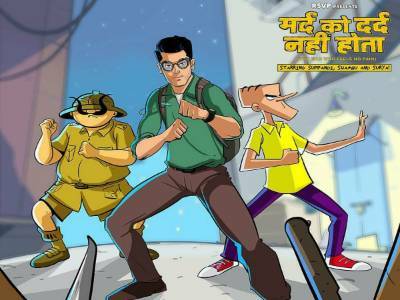 Makers Of Mard Ko Dard Nahi Hota Release New Tinkle Poster Featuring The S-Trio! 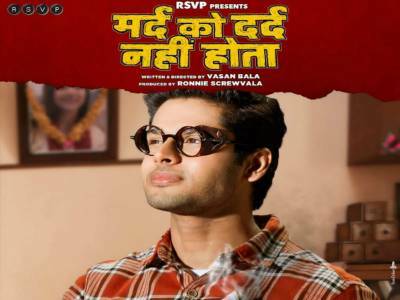 RSVP’s Mard Ko Dard Nahi Hota Takes A Comical Turn!